Dr. Hilary Bergsieker is the Director of the Diversity and Intergroup Relations Lab at the University of Waterloo, which focuses on interpersonal dynamics of intergroup interactions and relationships. She has expertise in collaborative social cognition and identifying covert channels through which negative impressions and stereotypes propagate from communicators to audiences. 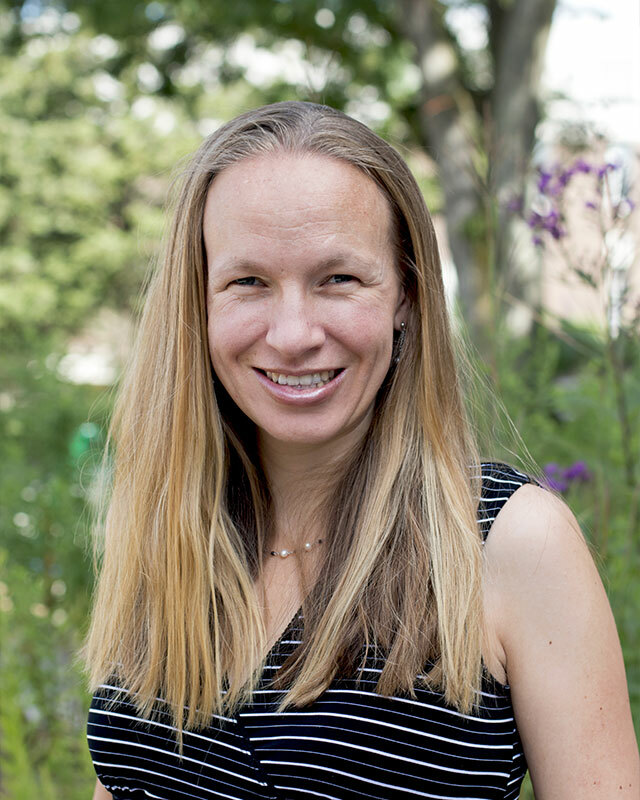 Of critical relevance to the project, Dr. Bergsieker has expertise using social network analysis to assess the bias-reducing effects of promoting positive cross-group friendships in educational and professional environments.